I’m not sure if Justin Bieber gets adjusted on a regular basis, but I know that a lot of musicians who play guitar need regular chiropractic adjustments. I started playing the guitar a few years ago. Although I do not play very often, I find it very relaxing and a lot of fun. Although in the beginning it was not much fun. It was a lot of hard work, and I remember my fingertips and back hurt all the time. The fingertips I had to get used to, but the back is a direct result of poor posture. The better the posture, the better the back felt. Unfortunately it is easy to get lost in the moment and hours may go by quickly. Then when I go to stand up my back is killing me. I have treated several musicians in the past and they all seem to have the same types pains: tightness in the left shoulder, a high left shoulder, rounded right shoulder, and tightness between the shoulder blades. It all goes with the territory of holding the guitar. 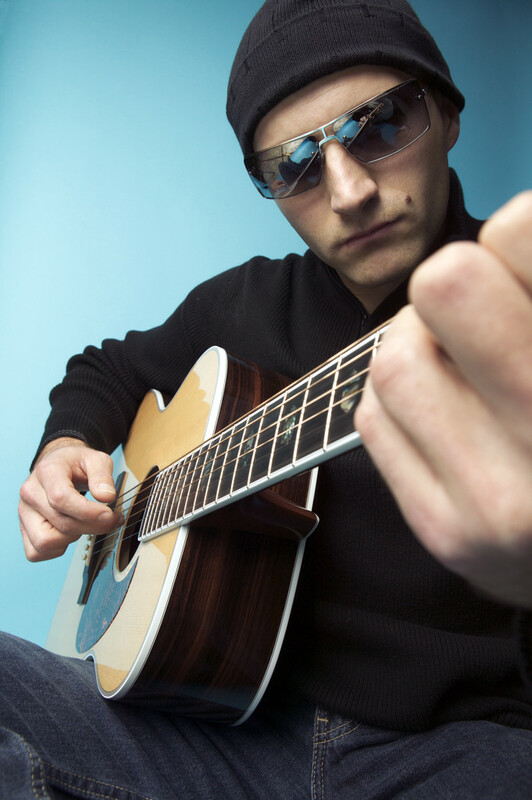 If you play the guitar, or know someone who does, and are suffering from these types of aches and pains, then call my office to schedule your next appointment. Good luck with your playing and have fun. Agreed, if you play an instrument you should get adjusted!! Same if you carry a heavy purse, sit at a desk, or do computer work..I love being married to a chiropractor! !